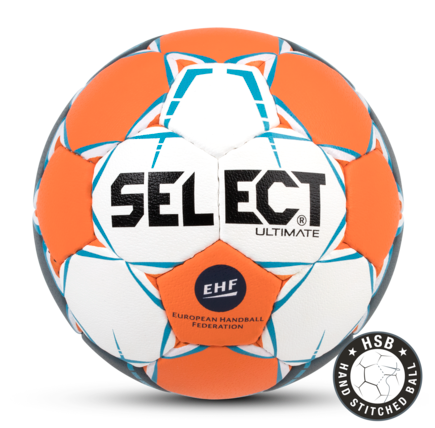 The design of our best handball, ULTIMATE, is updated, and the ball has been chosen by the EHF as the official match ball for the world’s biggest club tournament, Champions League, for both women and men. 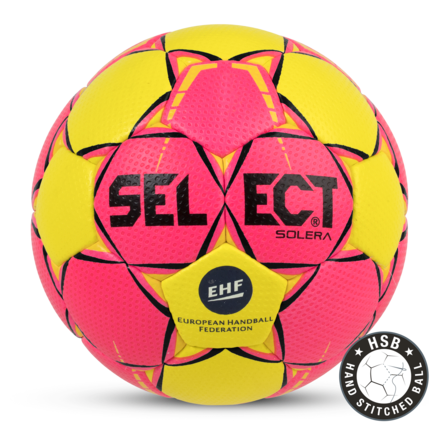 The cooperation also includes that our ULTIMATE is the official match ball in the coming European Championships. 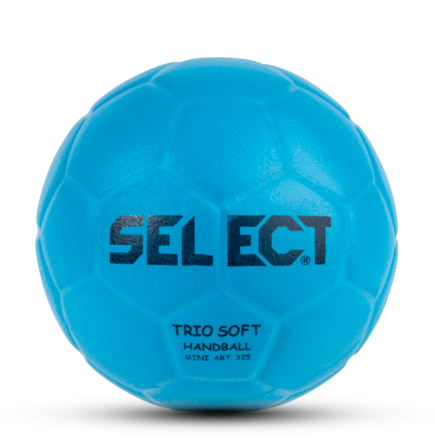 ULTIMATE is already appearing regularly in the men’s league in France, LNH, and among many others preferred by one of the world’s best clubs, PSG Handball. The Soft Series of balls is for fun and games for children and youngsters.